The all new Hilton Ocala is the perfect choice for your youth sports team. With a huge outdoor pool, outdoor fitness trail, six acres of green space for practice, flexible and brand new meeting space and menus that focus on fresh, local and sustainible options. For coaches and parents, the Market Kitchen & Bar offers local, sustainable, natural, and organic practices whenever possible. Using locally sourced and fresh ingredients, we take your favorite staple dishes and elevate them through a more unique culinary approach. Discover our Chef's Garden where we harvest ingredients from our restaurants, banquets and evern our hand crafted cocktails. If your team is coming ott Ocala for baseball or any other sport, please fill out the form below. We will respond to all inquiries within 24 hours.  I want to receive emails, updates, and newsletters from Hilton Ocala.